Vista Turf is proud to serve the community of Kennedale with professional lawn care and pest control services. For more information or to get a free quote call us today at 801-307-0583. Kennedale is rated as one of the top 10 suburbs of Fort Worth to live in, and it is easy to see why. Residence enjoy scenic walking trails, ponds and creeks and other outdoor fun at Sonora Park. 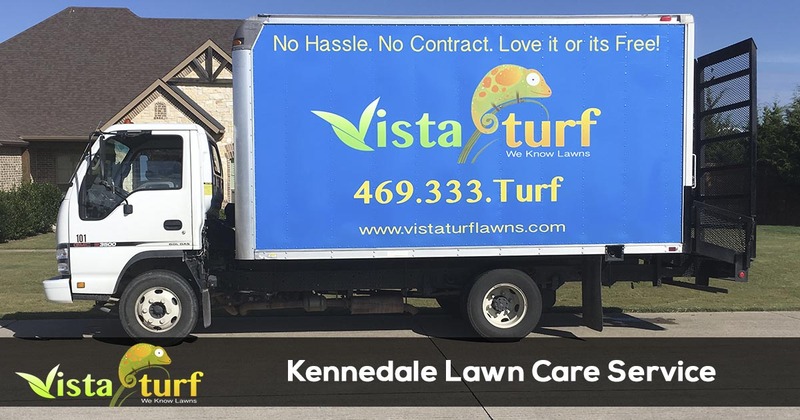 Vista Turf helps business and homeowners enjoy their evenings and weekends by offering the best lawn care service in Kennedale. 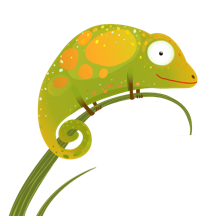 We are a full service lawn care and pest control company that has been serving Kennedale since 2008. Vista Turf has an amazing staff of licensed professionals that are not only friendly but also wear uniforms, so you never have to guess who is on your property. We have a dedicated customer support team to answer your calls and emails whenever you have questions or need additional services. In order to keep your lawn looking beautiful, Vista Turf provides lawn care and pest control services in accordance with industry best practices and makes the necessary adjustments to comply with the Kennedale, TX Lawn and Landscape Irrigation Restrictions. Vista Turf is the industry leader for lawn care and pest control in Kennedale. We offer a money back 100% satisfaction guarantee with all of our services, so there is no risk for you to give us a try. Give us a call today for the fastest service at 817-307-0583.